Causes cryptococcosis, most frequently involves central nervous system. 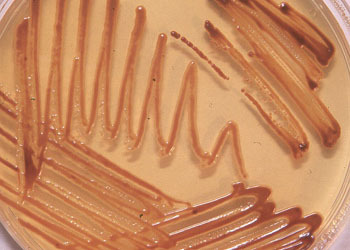 � Copyright 1999-2007 Department of Microbiology, Mount Sinai Hospital, Toronto, Canada. All rights reserved. ©Copyright 1999 Microbiology Department, Mount Sinai Hospital, Toronto, ON, Canada.